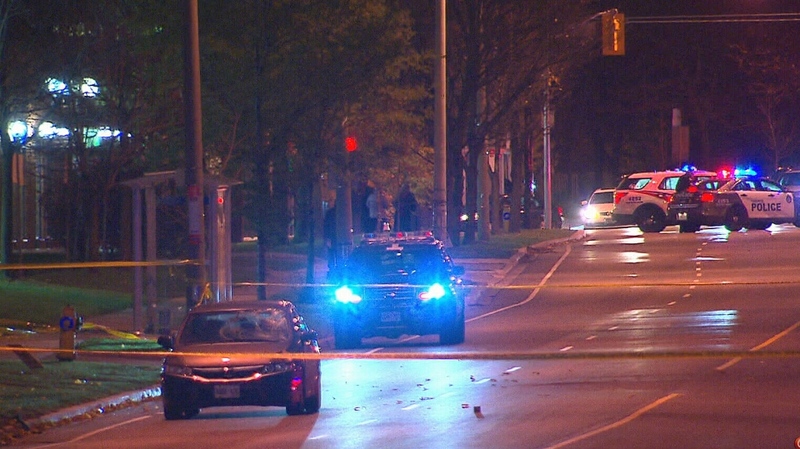 A man believed to be in his 50s has been taken to a trauma centre after being struck by a vehicle in Scarborough. The incident happened shortly before 7 p.m. in the area of Middlefield Road and Arbor Gate. Police say that the pedestrian is suffering from serious injuries. The driver of the vehicle remained on the scene. Roads in the area have reopened after an investigation.